The Warfighter Advance™ ADVANCE 7-Day concept was developed by Mary Neal Vieten, Ph.D., ABPP, CDR, Medical Service Corps, USN(rc). 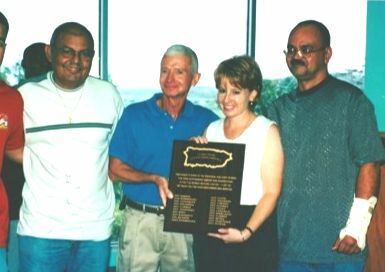 It began in 2003 at Roosevelt Roads, Puerto Rico. The program’s early outcomes were published in Navy Medicine (October 2004), and presented at the annual convention of the American Psychological Association in 2005. Dr. Vieten has served over 20 years in the military, including two deployments. She continues to serve in the Navy Reserve. She is a nationally recognized expert on post-traumatic stress and has worked as a consultant to a wide range of military, law enforcement, and industry organizations, as well as with hundreds of individuals who have sought her professional support and subject matter expertise. Over the years, Dr. Vieten has assembled a diverse core team of professionals who work together to enhance and implement the ADVANCE 7-Day. Our team of Warfighters have operational service records ranging from Vietnam to OIF/OEF to operations other than war (OOW). Together, the Warfighter Advance team brings over 168 years of combined experience to this vital mission.